Fun corporate team building and training events and activities in Palm Springs and throughout Southern California. Available onsite at your meeting place. Fun corporate team building & training events in Palm Springs, California. 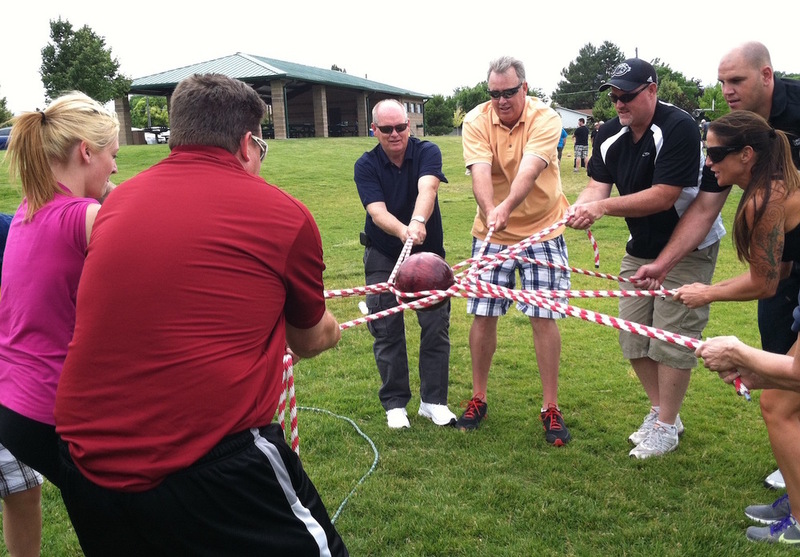 Set your team up for success and Boost employee engagement with indoor & outdoor events. PossibiliTEAMS offers an exciting lineup of team building and training programs to corporate and nonprofit groups visiting Palms Springs, Rancho Mirage, Palm Desert, La Quinta and other desert cities of Southern California. We offer a full lineup of team building events for groups visiting the Palm Springs area for their meeting or conference, as well as local companies and nonprofit organizations in Palm Springs and Southern California. 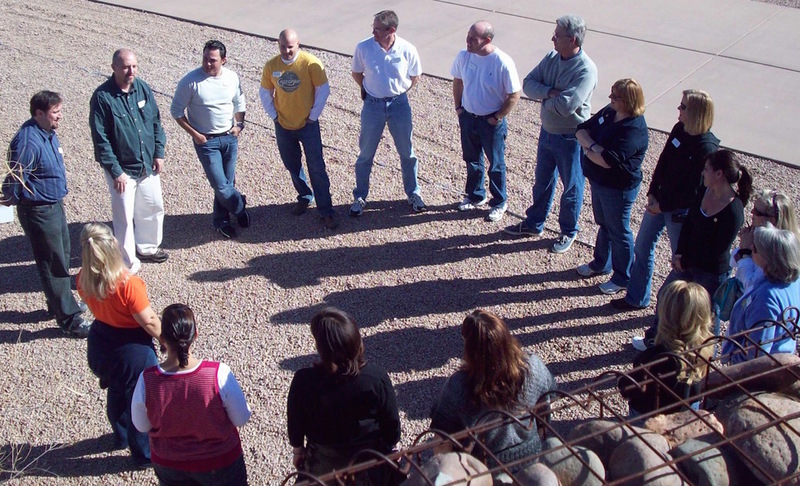 Our most popular team building program in Palm Springs and around the USA is Total Teamwork. This half- to full-day event provides a perfect blend of fun, discovery and team bonding. Total Teamwork includes a set of interactive, creative problem-solving challenges sure to keep everyone laughing, collaborating and contributing. Total Teamwork is portable and can be held indoors or outdoors. It's a great choice for people of all ages and ability levels. 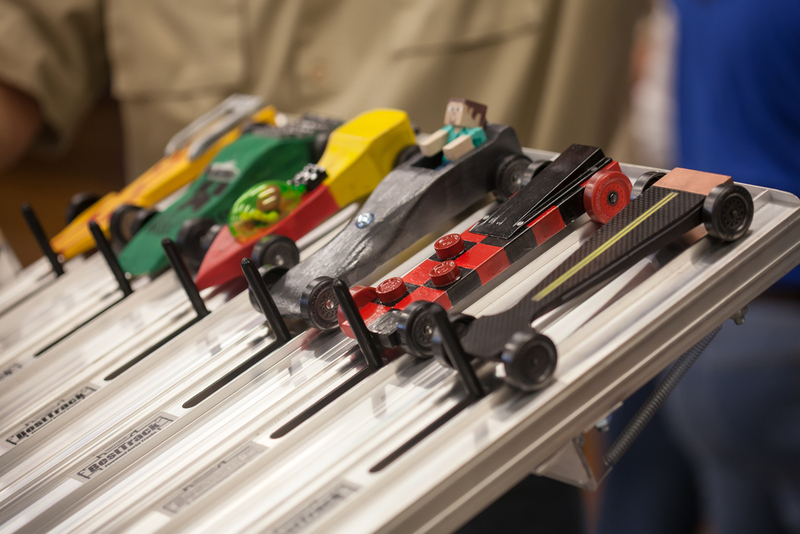 Nearly all of our team building and training events, including our fast-paced Mighty Mini Racers, the fun internationally-themed Games Around The World and our popular Bring On The Champions team Olympics program can be held onsite at your Palm Springs meeting place. The Palm Springs area is home to many first-rate hotels and resorts including the Ritz-Carlton, Rancho Mirage, the Westin Desert Willow Villas in Palm Desert, the La Quinta Resort & Club, and the JW Marriott Desert Springs Resort & Spa. With an average ten or more years experience in the corporate team building and training industry, our experiential program facilitators know their stuff: how to balance fun with learning, adventure with safety and playfulness with professionalism. PossibiliTEAMS facilitators are committed to bringing you a team building event that will have a real and lasting impact on your workplace culture. Click the button below or call us at (888) 225-3610 to learn how we can help make your upcoming meeting or team building event in Palm Springs extraordinary!